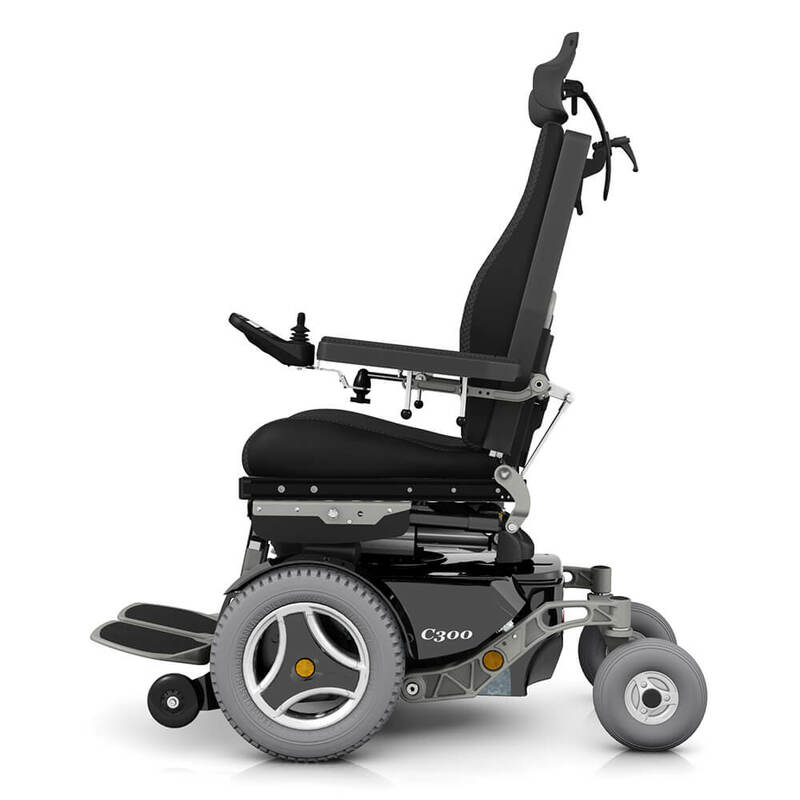 The C300 Corpus 3G gives you the high caliber performance you expect from Permobil. 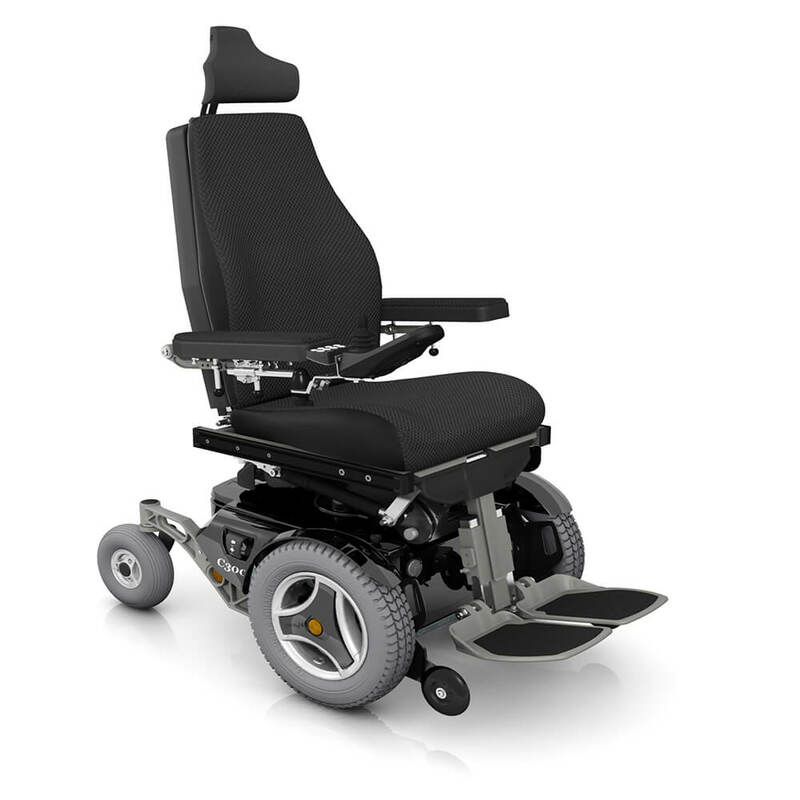 Its compact size lets you easily navigate tight spaces, while the powerful motors take you anywhere you need to go. The Corpus 3G Ergo Backrest mimics the shape and comfort of today’s Corpus Backrest, but provides more functionality and adjustment. 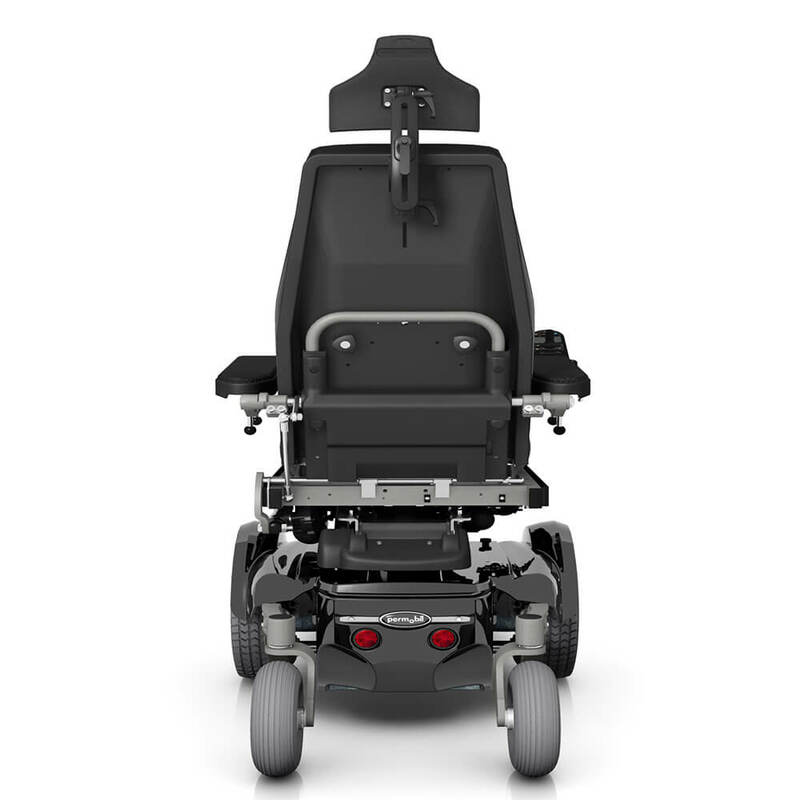 A powerful center-mounted actuator offers up to 50° of tilt, and you can recline up to a full 175°. The legrests are curved for better support, and the armrests feature built-in channels for cable routing, which significantly reduce the need for messy wire ties. All of this evidence of the ideal power wheelchair. 200 mm power seat elevator. 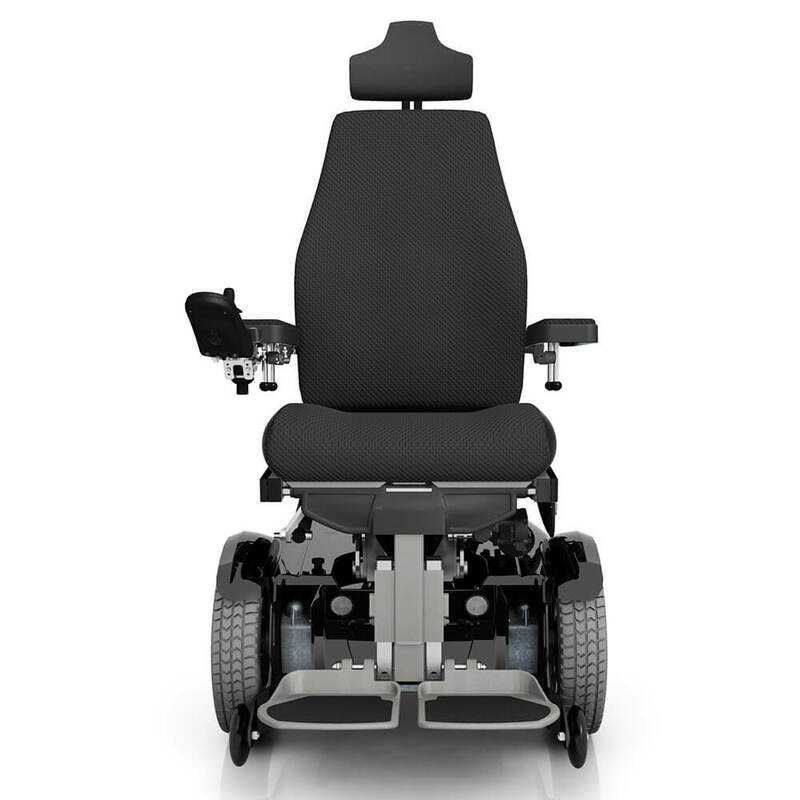 Power tilt and recline with elevating legrests, 50° of tilt with two range selections and 175° power recline. Independently adjustable armrest height, angle and pitch. Optionally available with energy efficient front and rear LED lighting.